Completely took room back to brickwork. Re-plastered and kitchen and tiled. 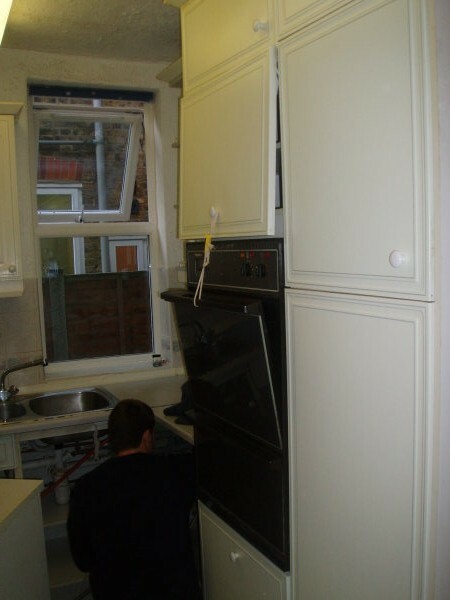 All the photos on our web site are of jobs that we have completed.